Choose between a white beaded chain and a stainless steel chain. 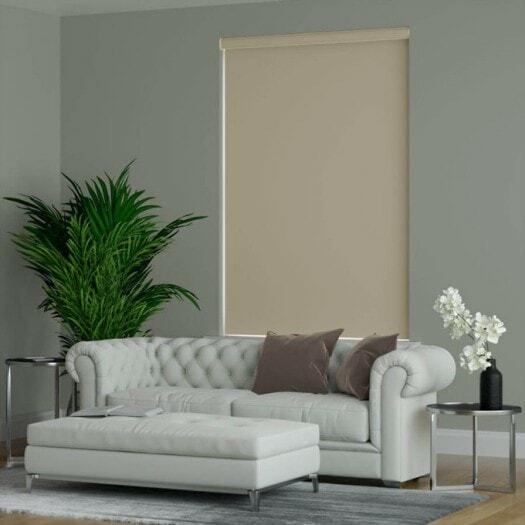 Add a cassette system for a sophisticated and stylish look to your roller shades. The cassette system is supplied with matching fabric insert. 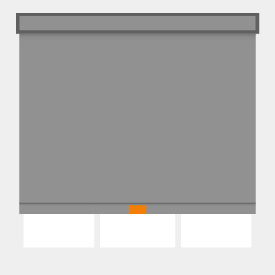 This option is not available with reverse roll or shades over 92" wide. 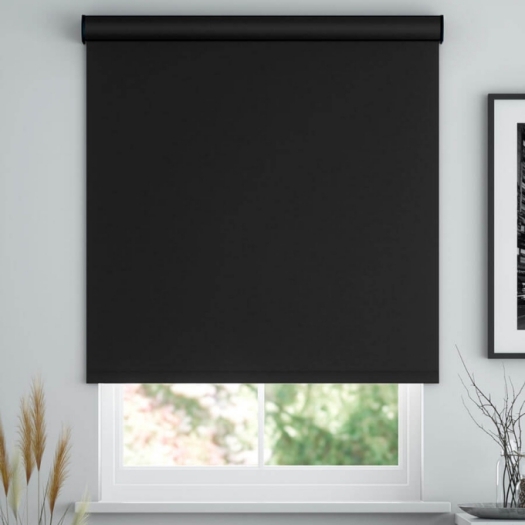 The Super Value Vinyl Blackout Roller Shades offers you the simplicity of the original roll up window shade. 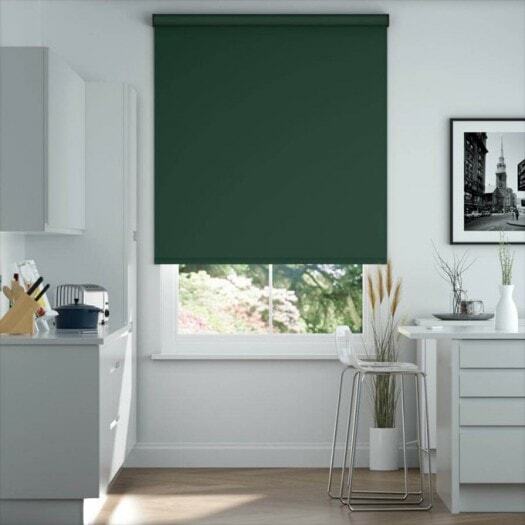 This updated quality roller shade has fashionable fabrics, streamlined roller mechanisms and custom accents. Made with vinyl fiberglass laminated with pure vinyl, these shades have a contemporary look. The side of the shade that the street sees is laminated with a white vinyl back (except for cream, which is the same color on both sides). Comes with continuous cord loop clutch lift mechanism. 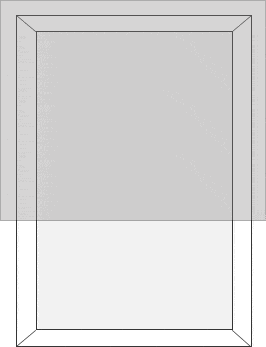 Lift mechanism is a white beaded chain. Room darkening / sunout product. Available with cordless spring or continuous cord loop clutch lift mechanisms. Available in standard or reverse roll options.  Products come with 12" of extra fabric to conceal the roller. 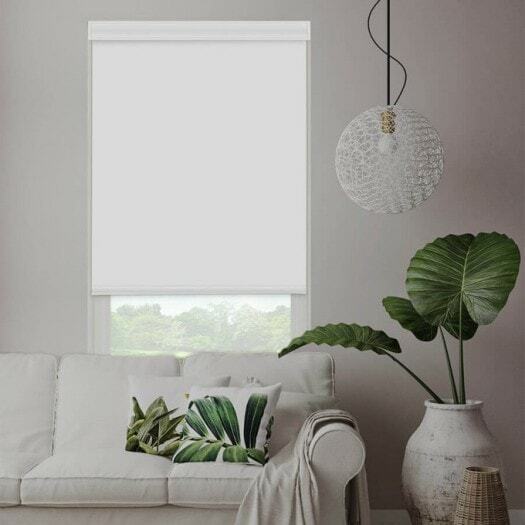 Do not attempt to account for fabric deductions by changing measurements on inside mount shades. 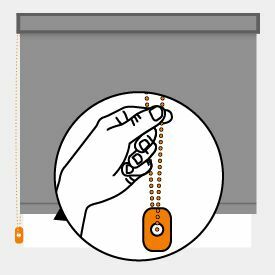 Shades will be manufactured with upgraded 1 3/8" metal roller for all orders over 72". Vinyl fiberglass laminated with pure vinyl. 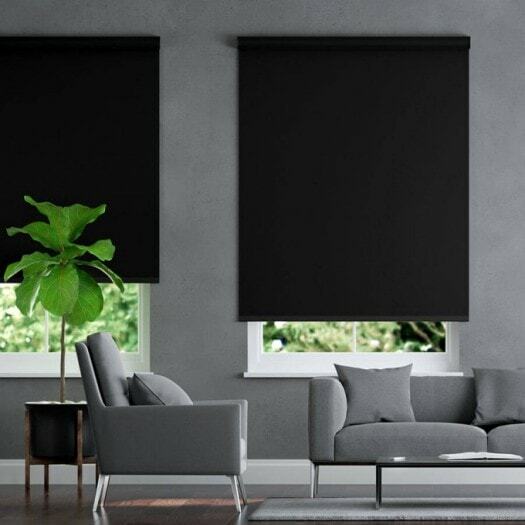 Shades come standard with upgraded hem bar. 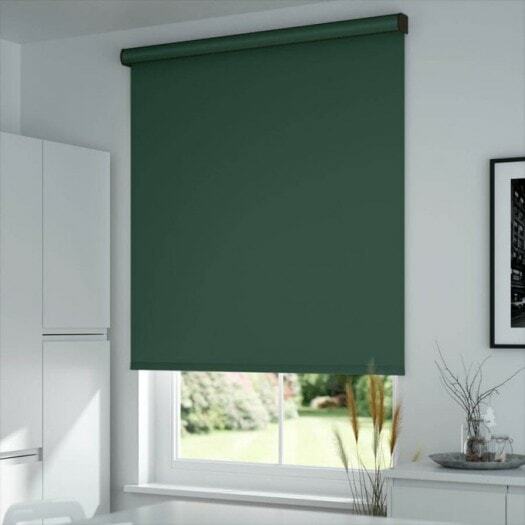 Cordless mechanism is only available for shades under 72" wide. 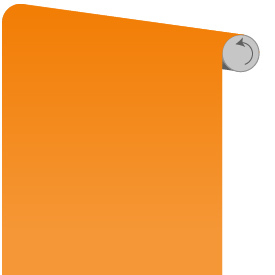 Due to fabric restrictions shades over 73" wide and 60" high, there will be a seam. With cassette option, minimum mounting space for an inside mount 3". 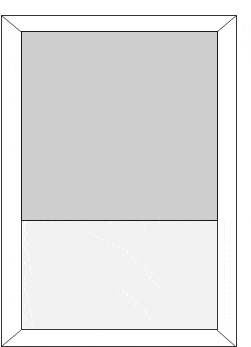 With cassette option, required space for a flush inside mount 3 5". 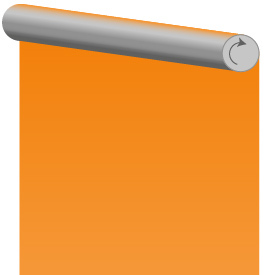 Standard roll position (roller is visible from the front of the shade).